The best looking cable you'll own. 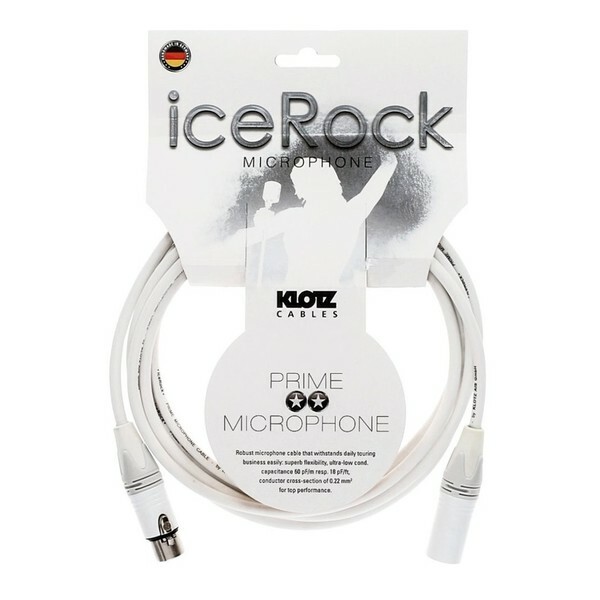 The Klotz IceRock White Mic Cable, 3m is sure to add a touch of class to any occasion. Especially at colour-sensitive events. Durable as well as easy on the eyes. 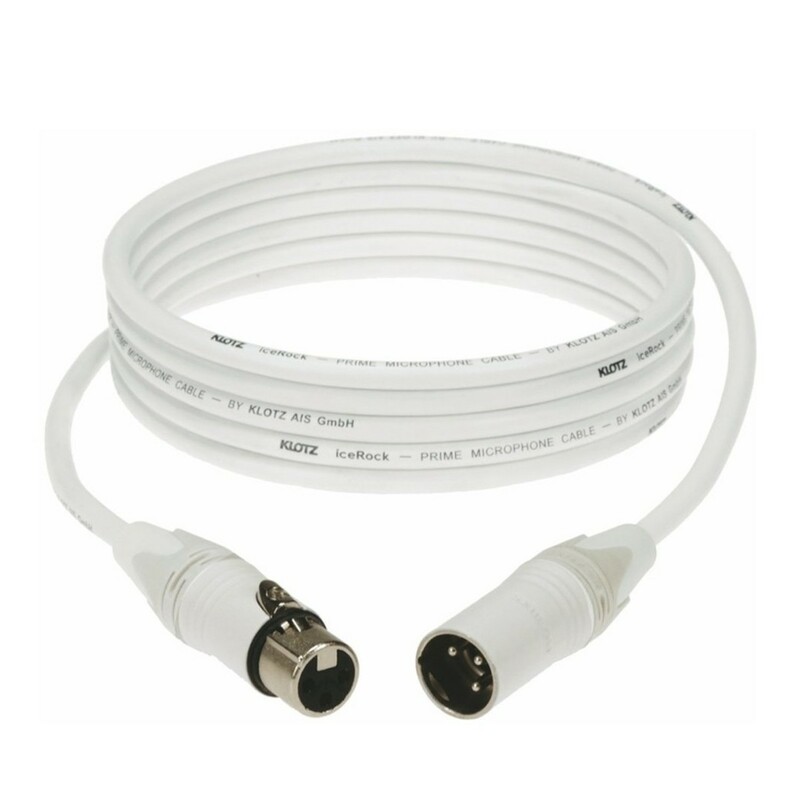 The IceRock boasts a UV-resistant PVC jacket, meaning your cable will stay pristine. 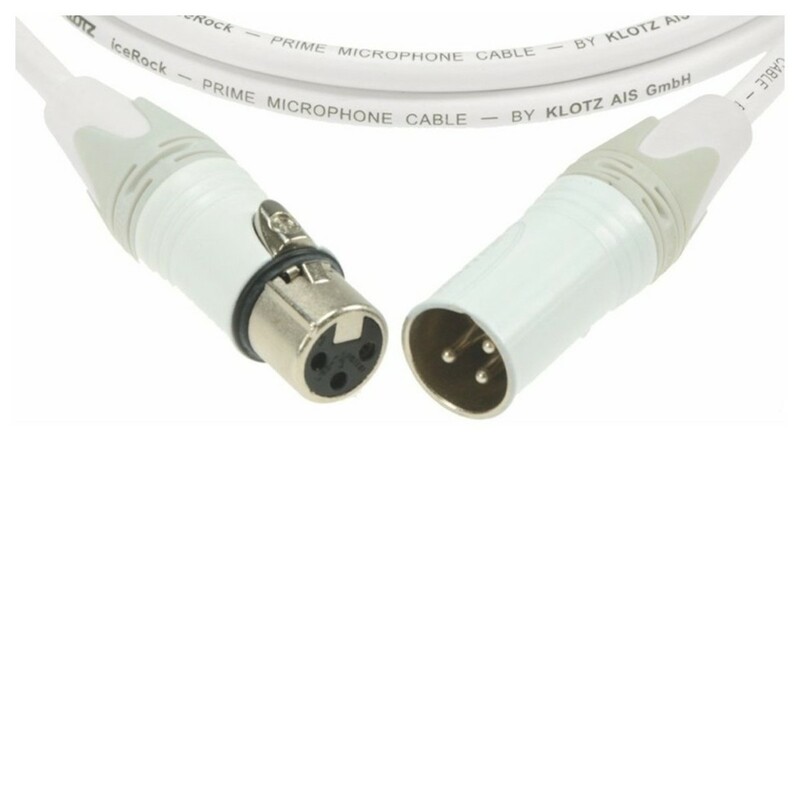 A twisted-core design keeps your cable kink-free all without sacrificing any flexibility. And all of this on top of the crystal clear sound quality you come to expect from Klotz. The IceRock is a cable that sounds as good as it looks.